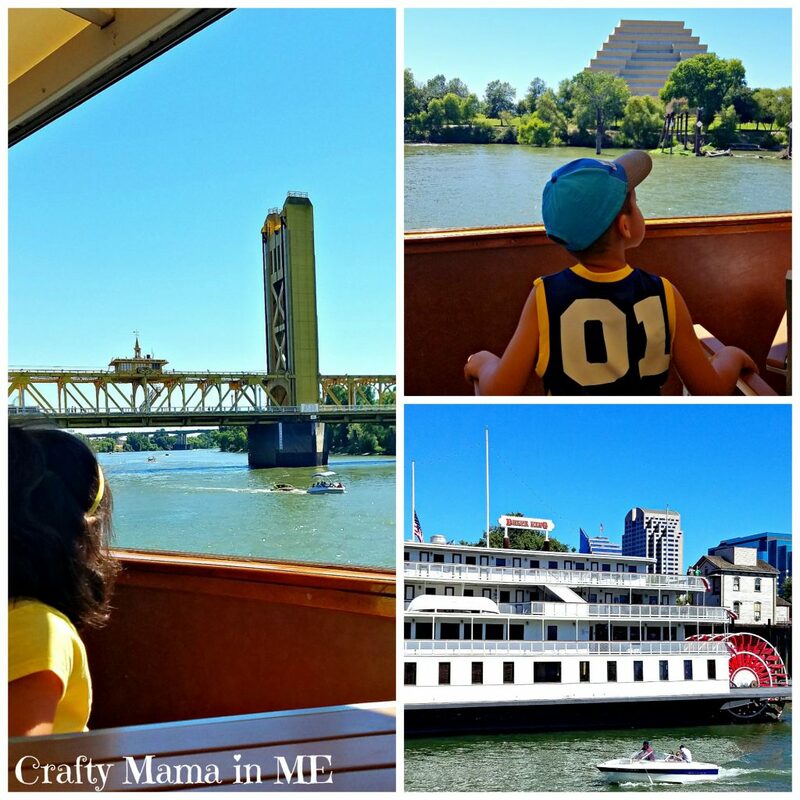 Hornblower River Cruises - Sacramento - Crafty Mama in ME! The Hornblower River Cruise port is located in Old Sacramento. The ticket booth is easily located on the riverfront. The ramp down to the dock is located directly behind the ticket booth for easy access to the boat. The boat has two decks – the first floor is enclosed and the second floor has open windows. 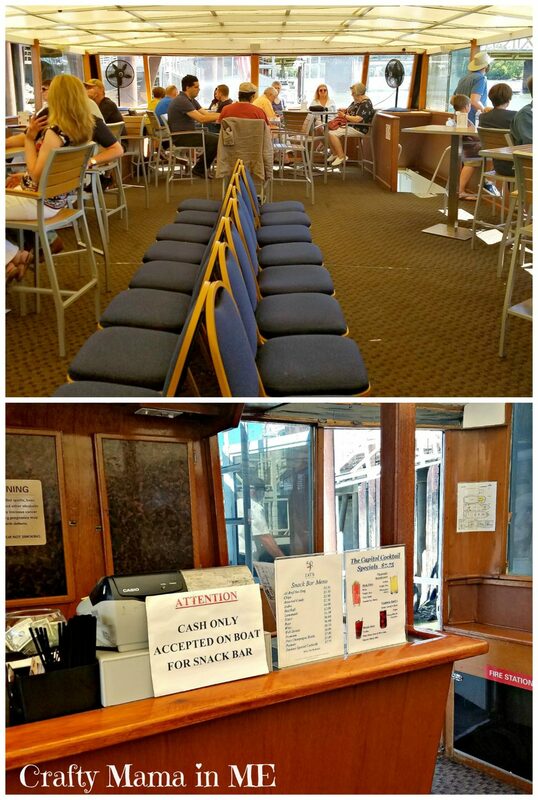 The second floor is where the concessions are located – you can get anything from a snack to a mixed drink (Cash only). The cruise was narrated on the first leg of the ride. 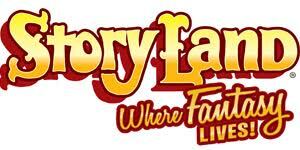 The narration told us about some of the history of Sacramento as well as about the landmarks you could see. We visited in June and the river was teeming with activity including speedboats and jet skis! The kids loved how friendly the other boaters were as most would wave to them. 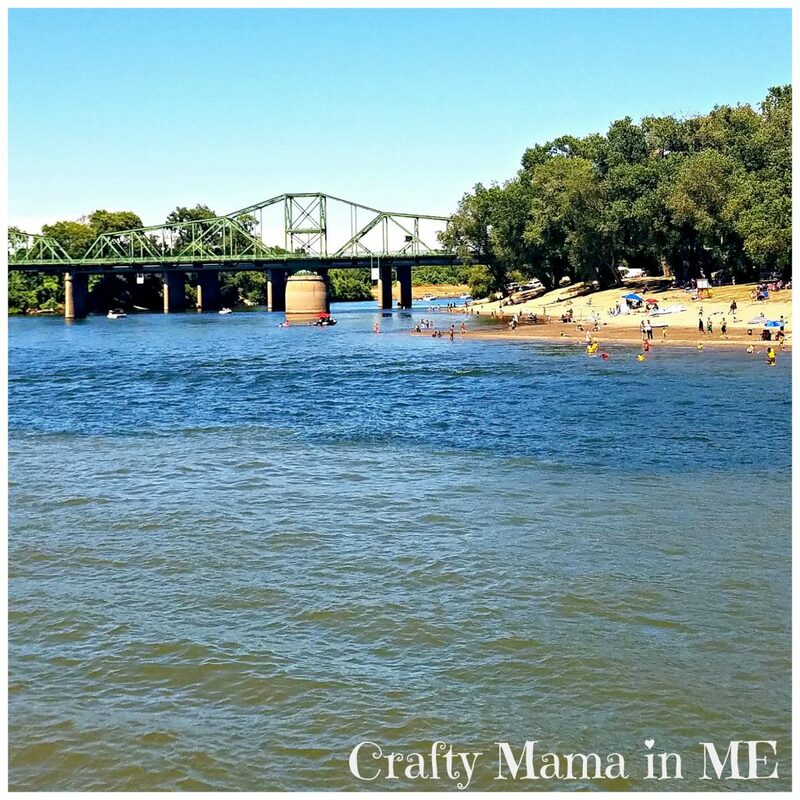 My favorite part of our cruise was the area where the Sacramento River joined with the American River was really awesome to see. At the point where the water joined together you could see two different colors mixing together. The Delta King Riverboat was docked right next to the Hornblower dock and was beautiful to see as we cruised by. After we finished our Cruise we did walk down and explore the Delta King as well. Cruising on the river was a nice break from the afternoon heat and provided us an awesome view of Sacramento that we would have otherwise not seen. 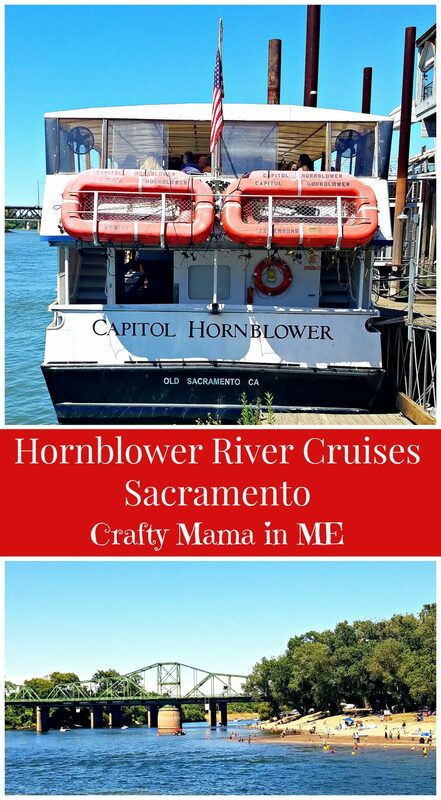 I definitely would recommend that tourists and locals alike take time to go on a Hornblower River Cruise to learn more about Sacramento.